Belfast has all the right ingredients for a winter city break – great food, unbeatable nightlife, and a bustling Christmas market in front of City Hall. 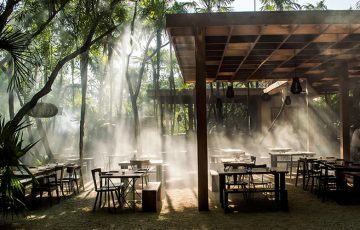 If you’re planning a visit, here are some of the hottest restaurants to try while you’re there. 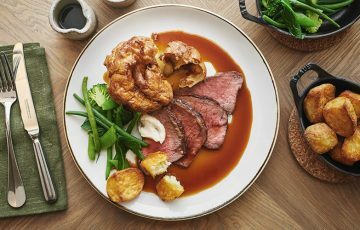 This modern European restaurant is owned and run by chef Jonny Elliott, who has worked across Europe for big names like Gordon Ramsay and Gary Rhodes. 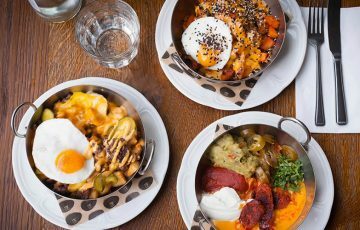 There’s something for everyone on his eclectic menu, from Spanish-inspired sharing plates to meat and fish cooked on the Bertha charcoal oven. They use pear and apple wood to give dishes a unique smoky flavour – try the beef cheek or the chicken thigh with romesco. 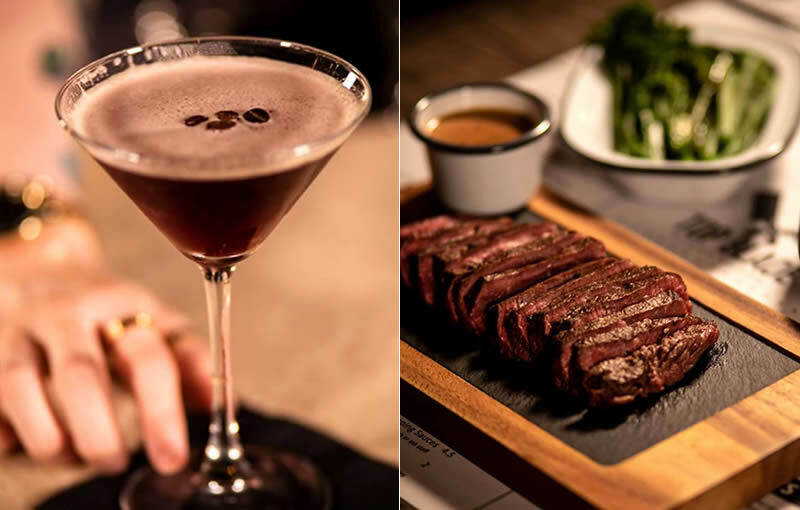 For a steak supper that won’t blow the budget, head to Top Blade where an 8oz flat iron steak will only set you back a tenner. There are weekly specials, a seitan steak for your vegan pals, and indulgent sides like creamed spinach and buttery champ. Throw in a glass of red and that’s dinner sorted for less than £20 a head. 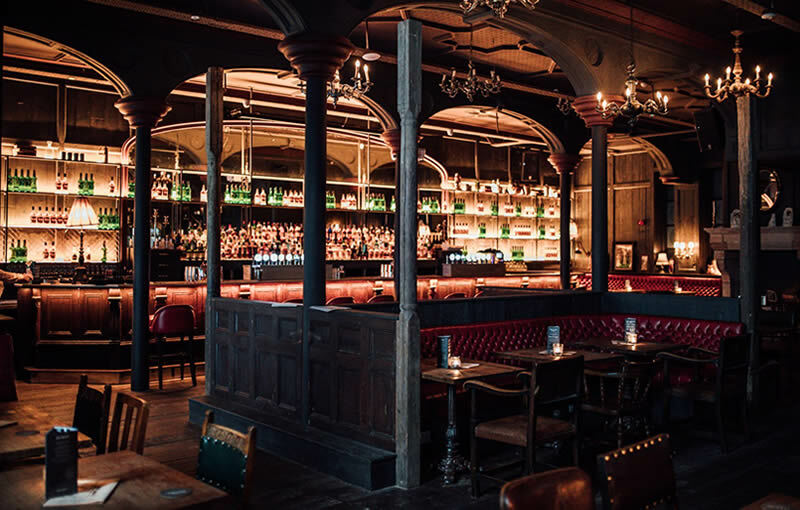 Steeped in Belfast history, the bar formerly known as McCracken’s is now Henry’s – a handsome drinking den with traditional snugs and cast-iron columns – and its sister bar, The Jailhouse, right next door. 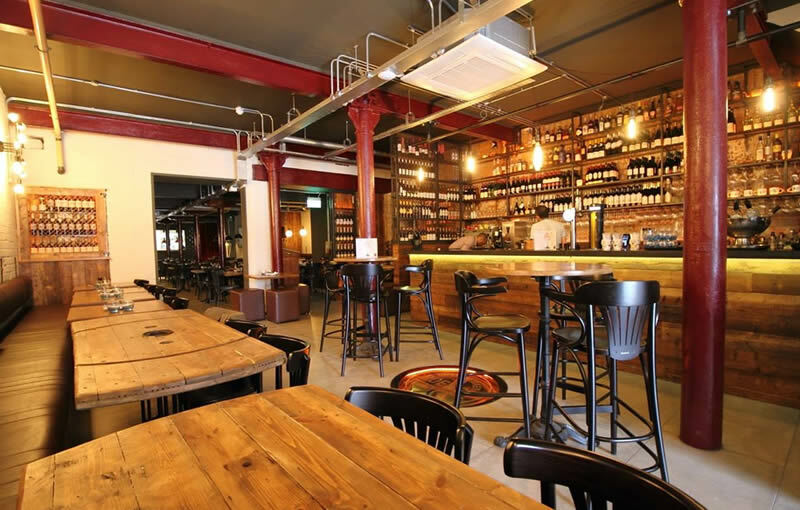 You can pop in for a pint, catch up over cocktails, or get the family together for a Sunday roast. 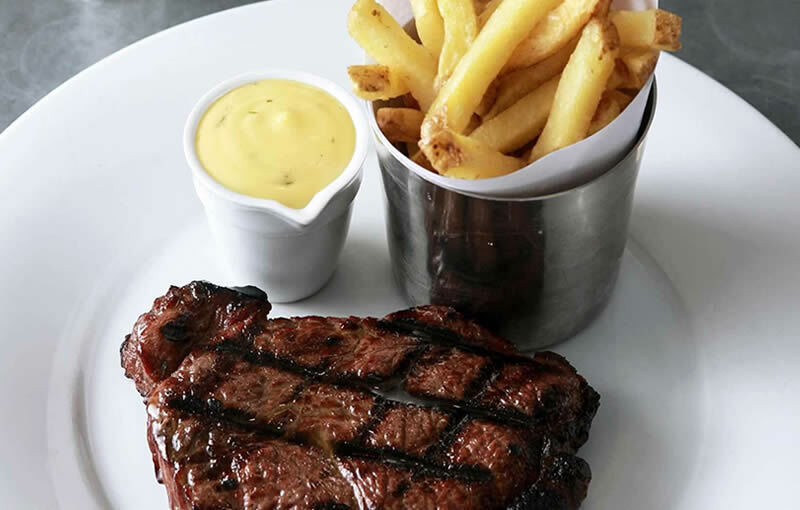 Both bars serve pub grub classics like fish and chips, homemade burgers, and a seriously good steak sandwich. This summer, chef Niall McKenna combined his two James Street restaurants to create a bistro-style all-day dining experience. The food is as good as ever, from Irish beef and seafood cooked over charcoal to classic dishes like ham hock terrine and crab linguine. If you’re in the mood for cocktails, try the Belfast Negroni made with locally distilled Jawbox gin. After starting life as a pop-up, Home found a permanent site in the city centre and continues to go from strength to strength. Specialising in ‘feel good food’, the team use seasonal and local ingredients in dishes like pumpkin ravioli, beef Bourguignon, and herb roast chicken. There are separate menus for vegetarian and gluten-free diners, plus a ‘skinny dinner’ menu for diners looking for lighter options. 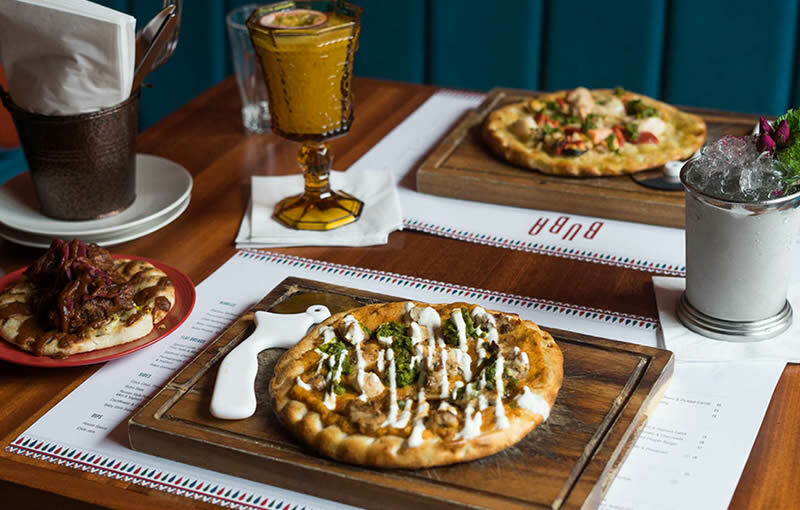 Bringing the flavours of the Eastern Med to Belfast’s Cathedral Quarter, Buba is perfect for a low-key lunch or dinner with friends. After a Pineapple Smash (or two), get stuck into sharing-style dishes like crispy squid with harissa mayo and flatbreads topped with spiced lamb and pomegranate chicken. There are plenty of options for vegetarians, too. At Kitch, the chefs work closely with local farmers and independent retailers to source top quality meat, fish and seasonal vegetables. As a result, their dishes are seasonal, sustainable and packed full of flavour. 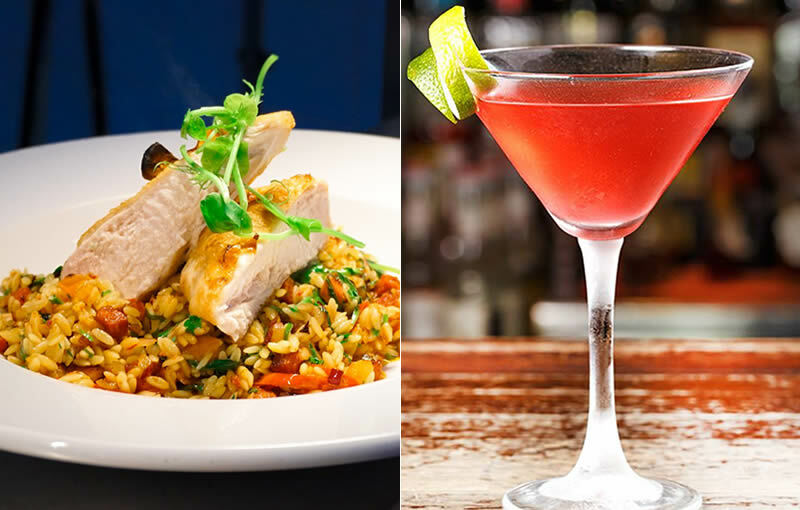 Choose from butternut squash risotto, roast hake with red lentil dahl, or slow-cooked beef brisket with creamy mash and rosemary jus. 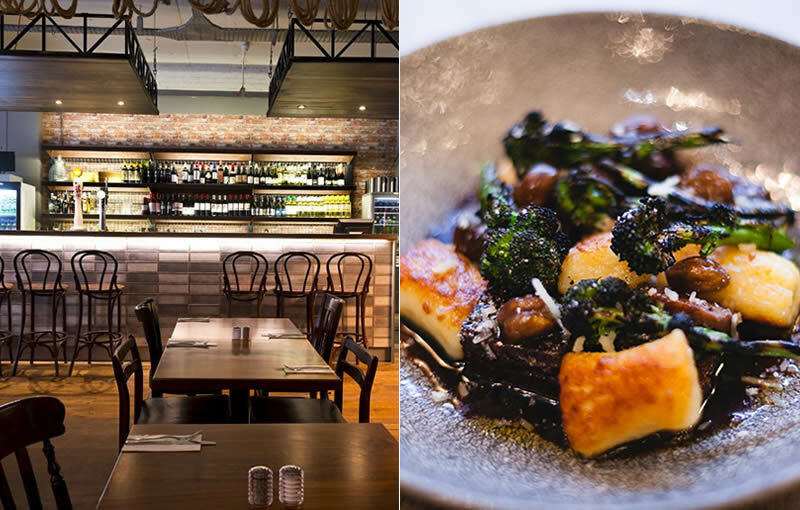 With its industrial décor and Mediterranean menu, Forty-Four is an ideal setting for working lunches or cosy dinner dates. The food – tapas-style dishes, steaks, and antipasti boards – are perfect for sharing and will transport you to sunnier climes. Don’t miss their bruschetta topped with squid, broad beans, lemon and chilli butter. 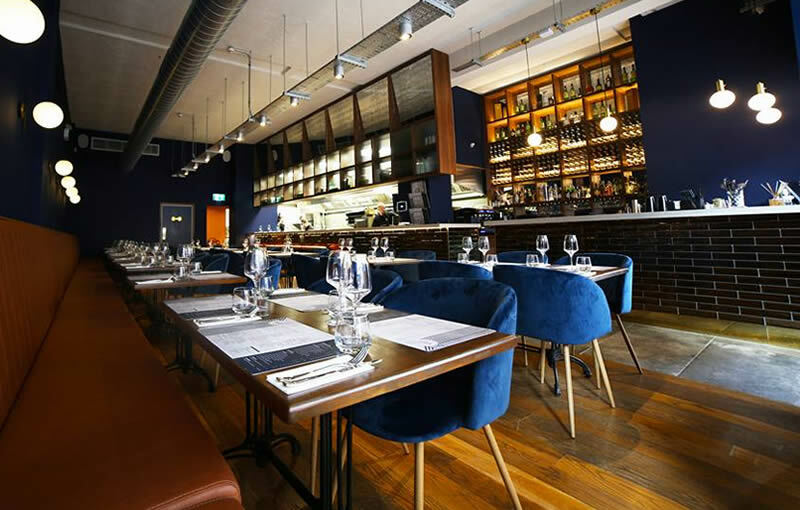 Visit OpenTable to make your reservation or discover more of Belfast’s best restaurants.